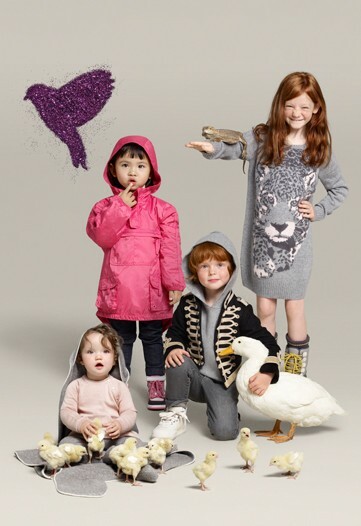 Stella McCartney Does GapKids. We already know that Stella is a great designer and now she’s joining Gapkids for the holiday season which means great clothing for our children to wear. The new Stella McCartney for Gapkids and Babygap has already hits stores and the collection features clothing for ages 0 – 6 months as well as 12 years of age. 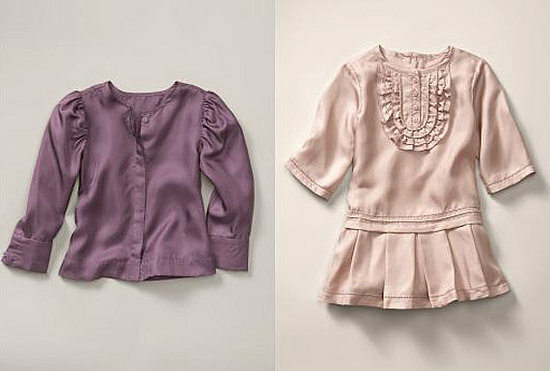 Made for both guys and girls the line has a strong Stella feel as well as playful, child like charm. The line is clearly for those parents who love to dress up the kids. The price points for this collection rage from $14 for colored knit tights and on the higher end, a baby cashmere blanket sells for $98. Key pieces from the girls collection include include a leopard print knit and a velvet blazer which reflect the designer’s iconic style, whilst flared and skinny jeans provide the basis to many outfits. 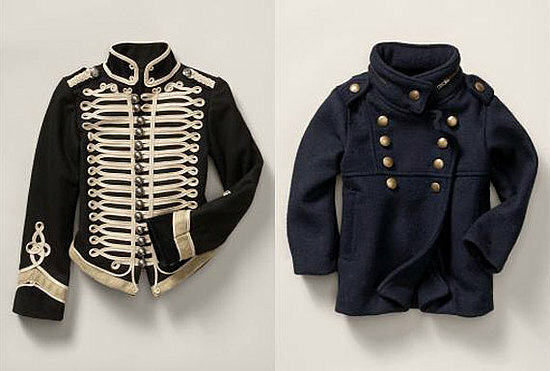 For boys, monster and superhero graphic tees are fun pieces, with classic items coming in the form of a navy pea-wool coat and an epaulette trench. “We’re thrilled to have the opportunity to build on successful past collaborations with a world class design talent like Stella,” said Marka Hansen, president of Gap North America.